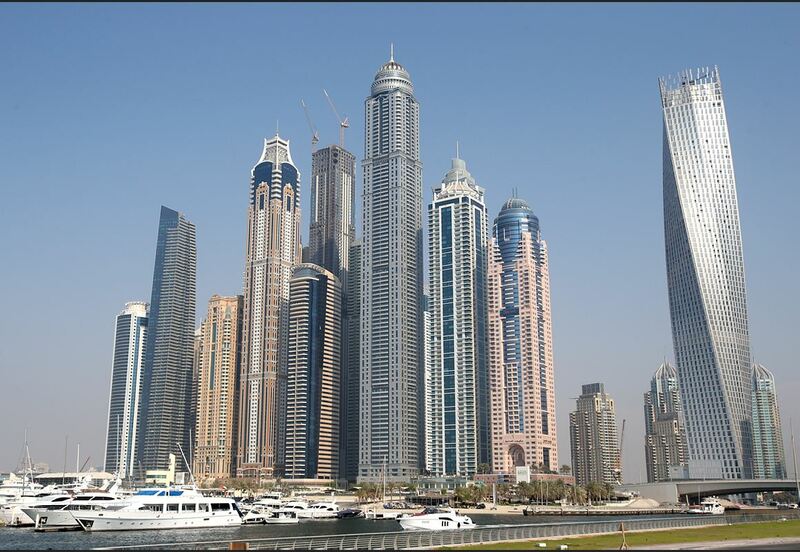 The Dubai Municipality in coordination with the Dubai Police’s General Directorate of Criminal Investigation conducted 80 raids on overcrowded bachelor residences between March and July 2016. The drive was aimed at achieving sustainable security and public safety in buildings and existing facilities in the emirate, and preserve the sustainability of existing buildings to achieve the vision of the “build a happy and sustainable city”, Jaber Al Ali, head of the building inspections section, Dubai Municipality, said in a statement. He added that overcrowding in an apartments has negative impact on the environment, public health and safety effects, leading to spread of infectious diseases, excess load on the infrastructure and lack of parking. The civic body has urged citizens to file complaints on 800900. In May 2016, the municipality initiated the “eviction drive” through social media. “Bachelors and multi-family housing has an adverse impact on residential neighbourhoods,” it said in a tweet. The three adverse impacts, it said, would be on the region’s infrastructure (sewage networks, electricity grids, parking); the society (customs and traditions) and the life span of the houses (parallax distortion urban aesthetic). Emirates 24|7 has reported earlier that the inspections are random and not limited to when people complain of bachelors or families sharing homes. The fine is Dh10 per square feet (minimum fine is Dh1,000 and maximum of Dh50,000) with the person who leased (owner/tenant) responsible to pay the fine. Moreover, companies are not allowed to lease properties for staff accommodation in family areas. 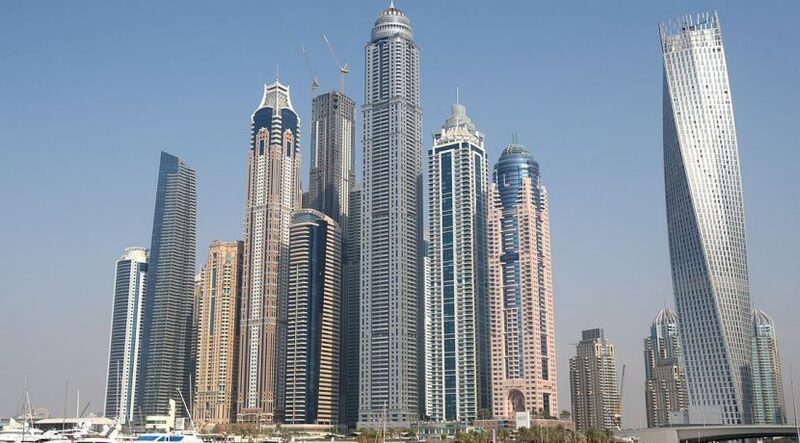 Trakhees, the regulatory authority for the freehold areas such as Palm Jumeirah, Jumeirah Lakes Towers, Discovery Gardens, International City, has held campaigns to stop overcrowding in apartments. The maximum allowable occupancy limit for apartments under Trakhees is one person per 200 square feet from the total property area, with violators facing a minimum fine of Dh1,000, or a maximum of Dh50,000.